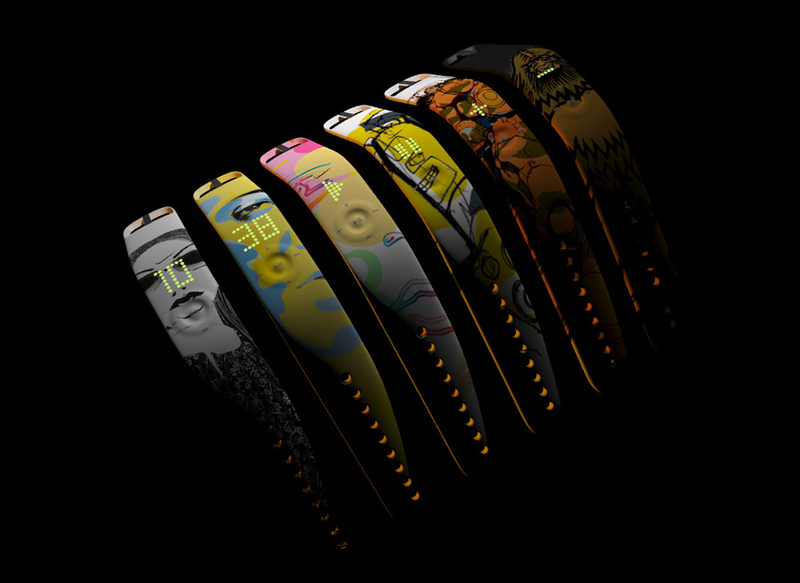 Designed for the athletic technophile, Nike Amp+ Sport Remote Control was created to be a multi-functional, water resistant watchband. 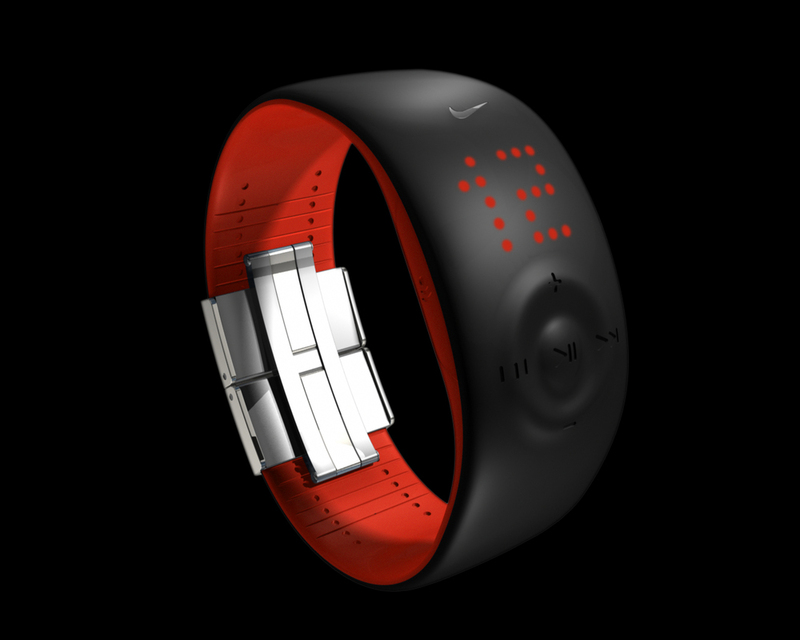 Users could wear Nike Amp+ as a standalone stylish timepiece or as a remote for their iPod nano with the ability to track exercise time, distance and calories. Amp's durable polyurethane straps could be cut to the users exact preferences for a natural, comfortable fit completed by a stainless steel closure buckle. When activated, its LED light display illuminated showing time of day and activity feedback, along with raised buttons for easy grip. Irresistibly futuristic-at its time of creation- Amp+ was a visually and functionally well designed safeguard for individuals, allowing them to avoid dropping, damaging or destroying their iPod nano while exercising.